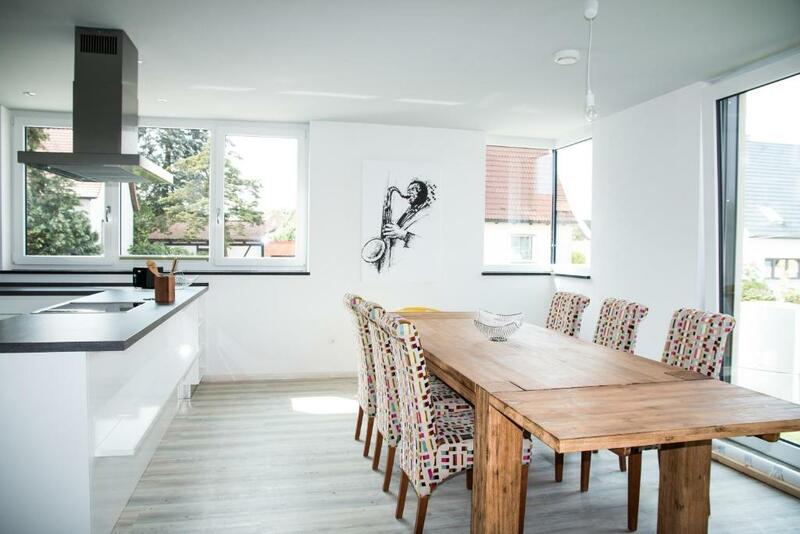 Enjoying a central location in Bamberg, this stylish apartment is just a 10-minute drive from the historic Bamberg Cathedral. Enjoying a central location in Bamberg, this stylish apartment is just a 10-minute drive from the historic Bamberg Cathedral. 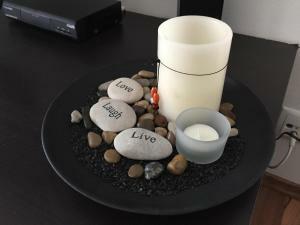 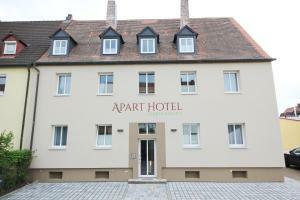 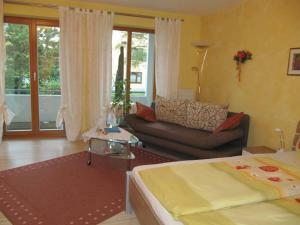 It offers self-catering accommodation with free WiFi and free parking. 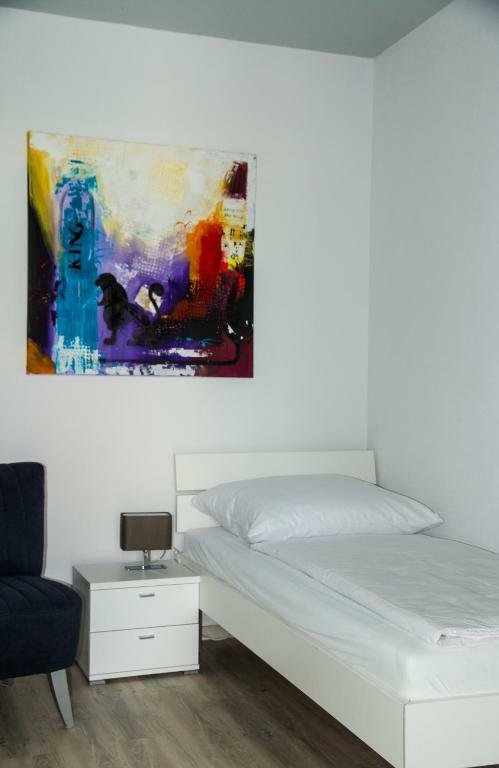 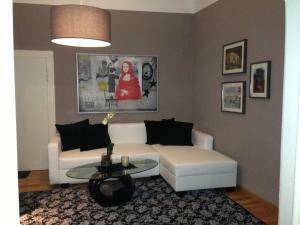 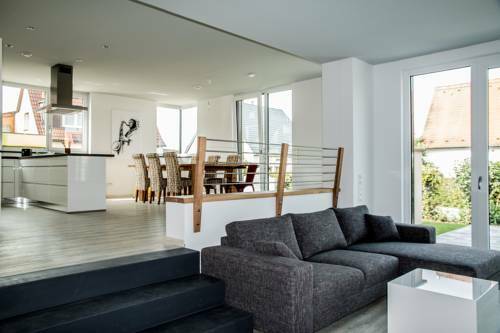 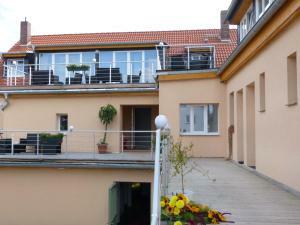 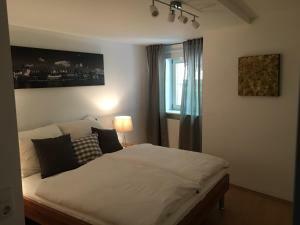 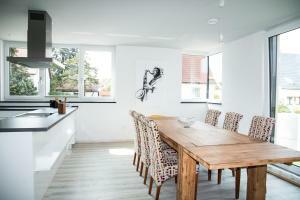 Ferienhaus KAMM8 is a bright and spacious apartment decorated with contemporary furniture and artwork. 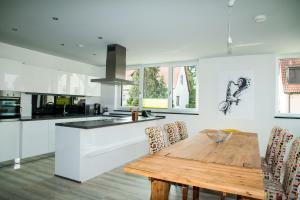 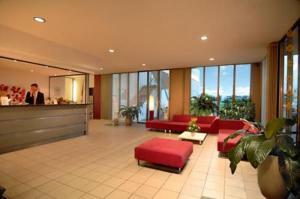 Highlights include the open-plan living area, large flat-screen TV and modern bathroom. 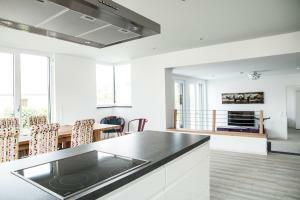 The fully equipped kitchen is ideal for preparing home-cooked meals. 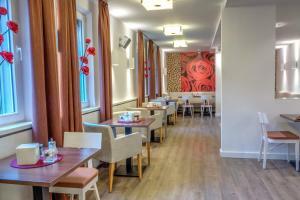 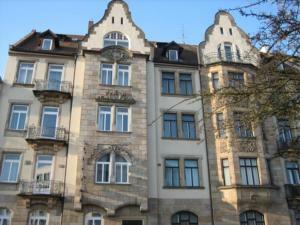 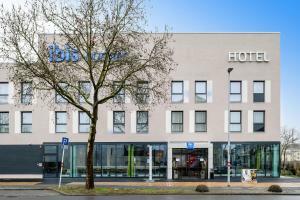 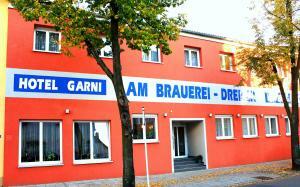 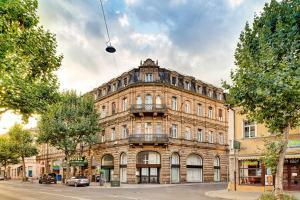 There are many restaurants, cafés and shops within a 5-minute walk of Ferienhaus KAMM8. 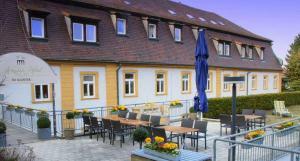 Nearby attractions include the famous Schlenkerla brewery (5.5 km), Michaelsberg Abbey (6 km) and Altenburg Castle (9 km).